There are many reasons we're a bit envious of models. Not only are they stunning, but they also get to work with some of the best makeup artists in the biz and are constantly exposed to the latest and greatest in beauty. With those perks, it's no wonder they constantly serve up beauty inspiration. But how does one discern between all of the products they use? Elizabeth Sawatzky, a model on the rise, has found a simple solution for sifting through the beauty clutter. Sawatzky made a name for herself in 2014 when she was dubbed the new face of Free People at the age of 18. The embodiment of a Free People muse, complete with effortless waves and a fresh face, Sawatzky has a look that is completely enviable—and, we’re happy to report, totally attainable. Though she admits that she's been "on the hunt" for her perfect products since middle school, these favorites have stood the test of time and have a permanent home in her makeup bag. Read on to learn about the model's must-have products. 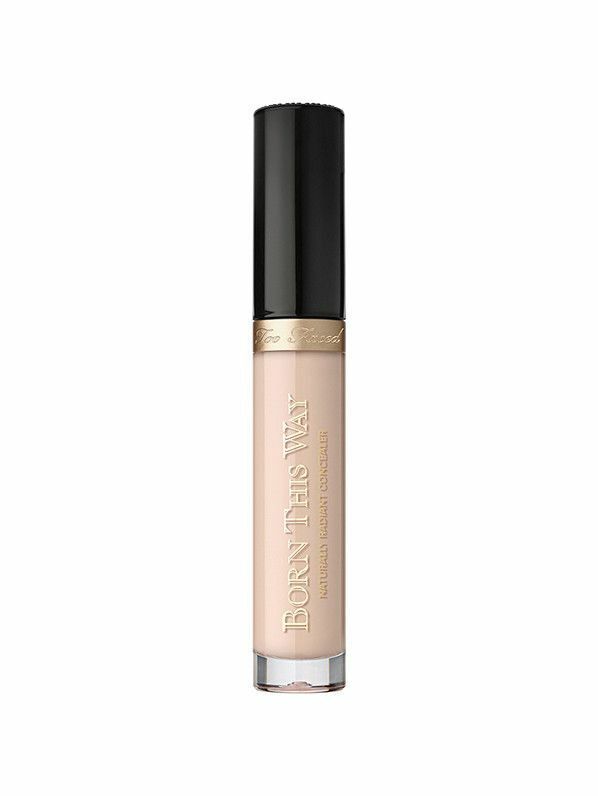 "Lately, I've been loving Too Faced Born This Way Concealer. It covers everything without being too thick. 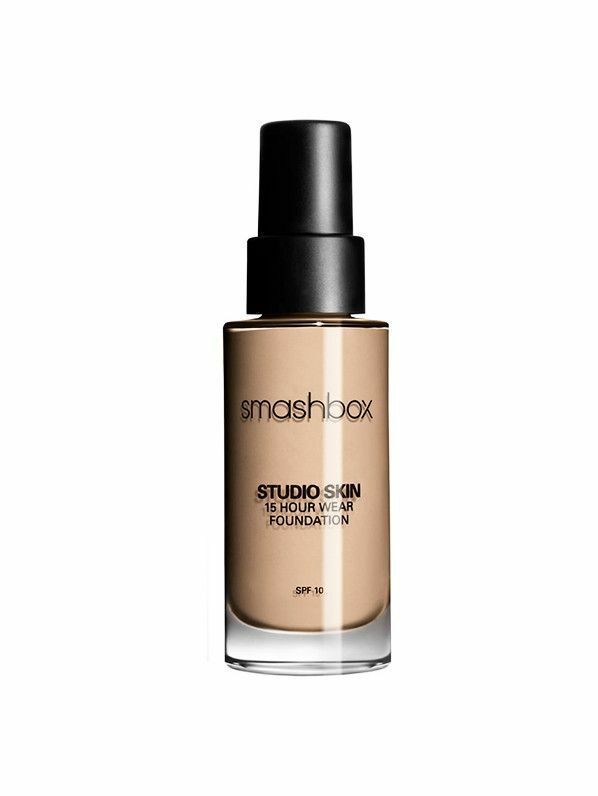 I follow up with Smashbox Studio Skin, and let me tell you, I love it. It doesn't move, it doesn't dry out, it doesn't get oily—it's perfect. It also hasn't caused any breakouts. Again, it's perfect. 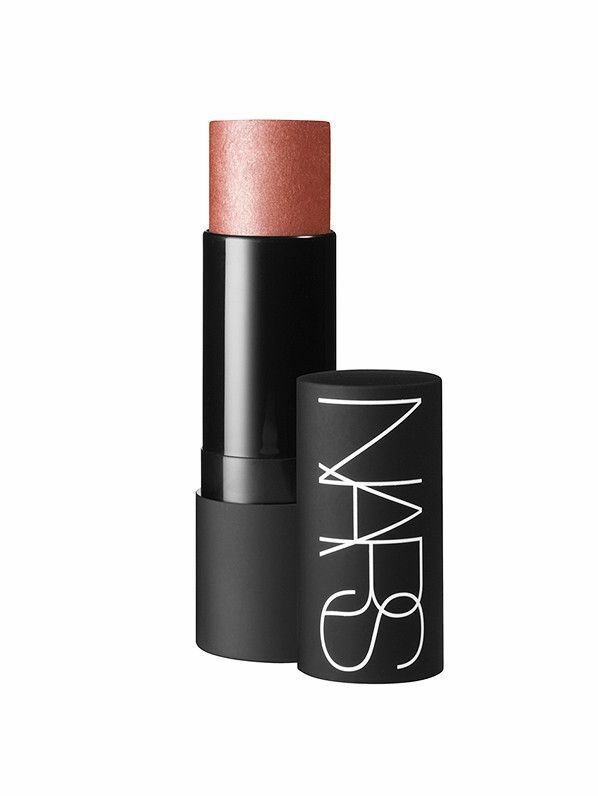 On my cheeks, I dab a finger or two of Nars Multiple Stick, and I'm kind of obsessed with it because I use it on my eyelids and lips too for a little color/baby-doll look. 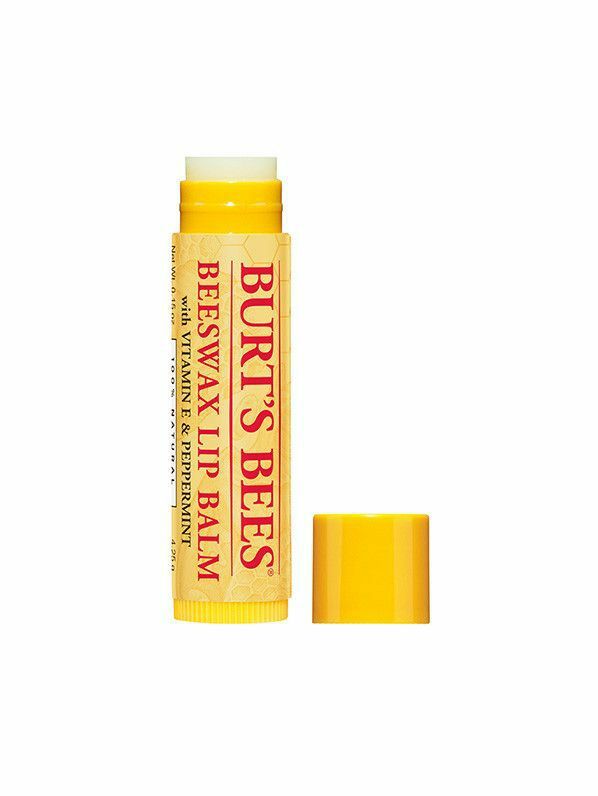 It's one of my fave beauty secrets." 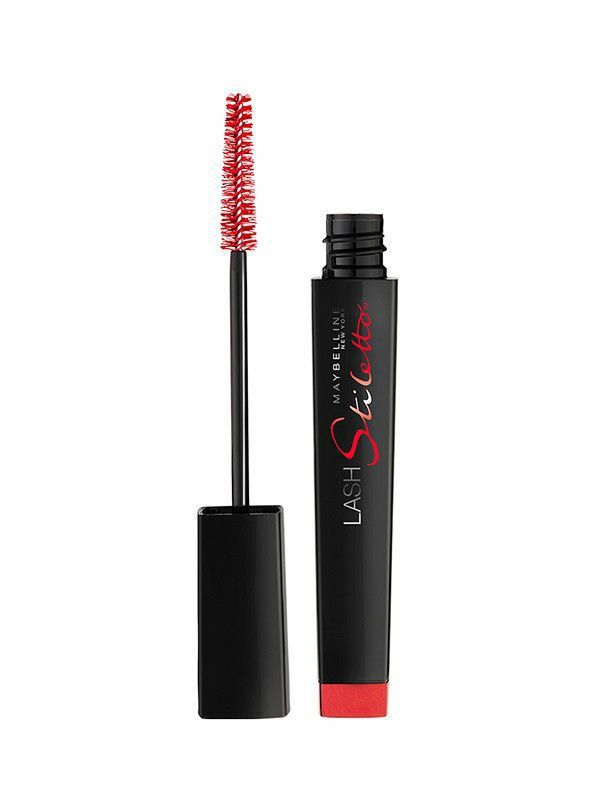 "I've been using Maybelline Lash Stiletto in Blackest Black practically since I was born. 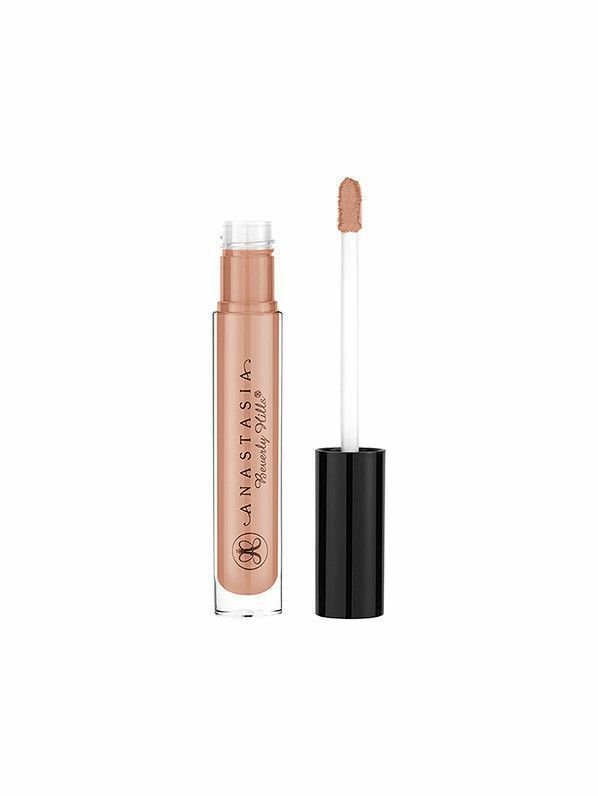 It's tried, true, and it really gives the false-lash, doe-eyed look all in one little bottle. It also doesn't flake or smudge. On my brows, I use the Laura Geller Brow Sculpting Palette. 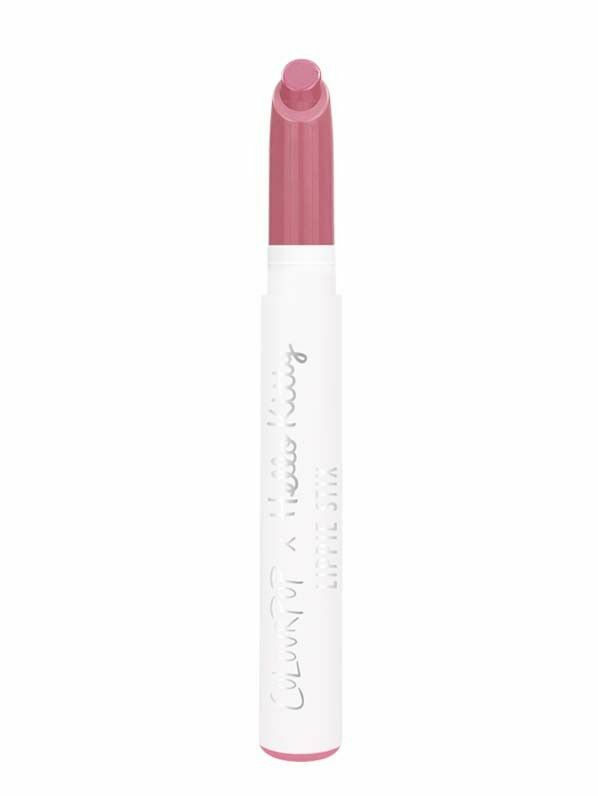 I love it because it has shape, highlight, and sculpts—all in one. 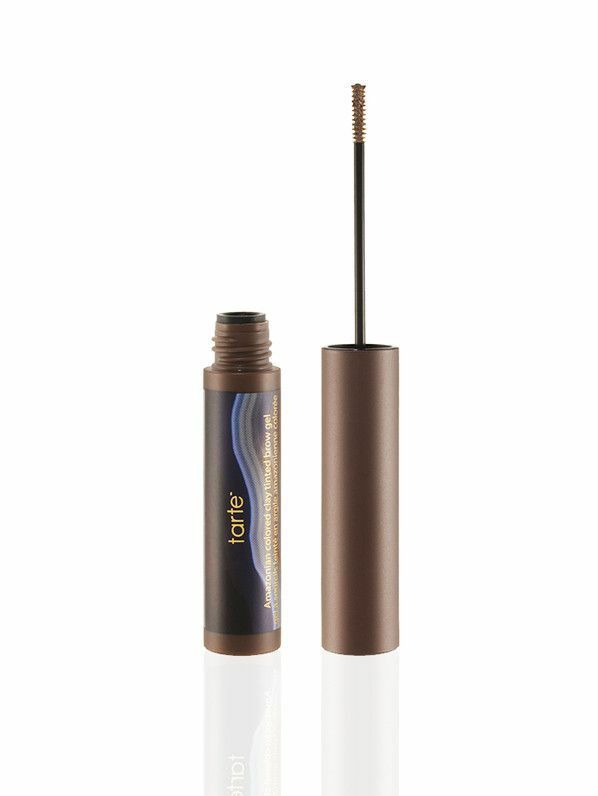 I follow up with Tarte Brow Gel which helps to keep my brow cowlick (browlick?) tamed and under control." Up next, check out model Louise Follain's beauty routine for more inspiration.